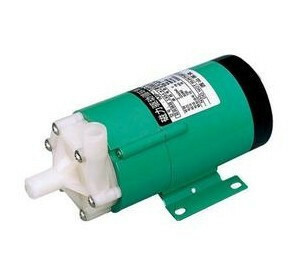 Magnetic Drive Pumps-Mag Drive Pumps are ideal salt water aquariums sump vacuum pumps-Resun MD Series: MD30, MD40, MD55 and MD70! 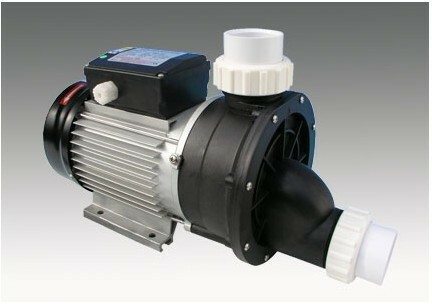 We have more Magnet Drives robust to pump water, oil, chemicals and industrial liquids for sale! Powerful flow could be up to 300Lpm! Please contact us with details!